Text ESCAPES to 95577 for more info or click here for full details! Looking for a way to keep the whole family entertained? Can’t agree on just one thing to do? Grand Park Community Recreation Center has something for everyone! We have a pool, gymnasium, playground, and so much more! Come spend your day with us exploring our fantastic facility and find the perfect activity for you! During the winter Epic Mountain Sports is your one stop shop for all your snow sport and outdoor needs. We place a high value on training our team members to provide expert product knowledge and friendly efficient service. 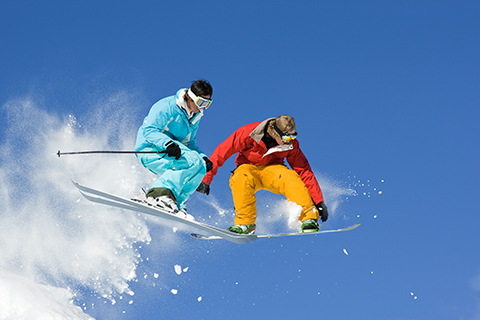 We offer a great variety of ski and snowboard rentals that are guaranteed to make your vacation epic! Enjoy one free adult silver ski or snowboard rental package per unit, per paid night stay, with reservations made in advance. Reservation required. Noncumulative and nontransferable. Unused admissions expire daily. Tis the season for a sleigh ride! Experience the natural splender and rolling hills of the countryside from atop a horse drawn sleigh. 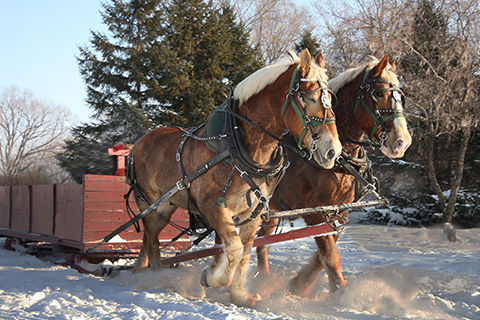 Enjoy one free adult one hour sleigh ride per unit, per paid night stay, with reservations made in advance. Reservation required. Noncumulative and nontransferable. Unused admissions expire daily. 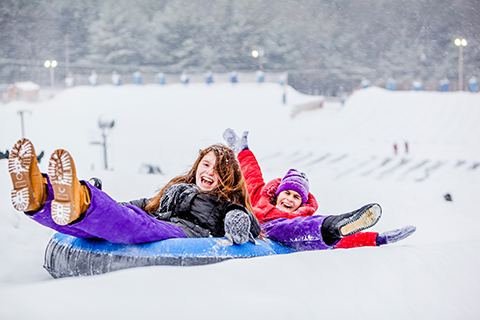 A family- owned and operated business since 1971, Historic Fraser Tubing Hill has something for everyone. Whether you’re looking for an afternoon excursion, a vacation or something special like a family reunion, we’ve got the gear and expertise to help you enjoy the great outdoors. Enjoy one free adult sixty minute tube rental per unit, per paid night stay, with reservations made in advance. Reservation required. Noncumulative and nontransferable. Unused admissions expire daily. 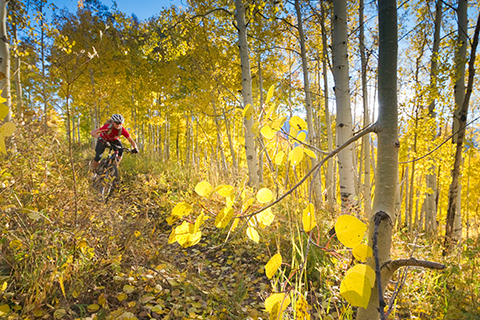 Epic Mountain Sports is a family owned specialty sport shop located in Downtown Winter Park, Colorado! We take fun seriously and love to share our passion for outdoor adventure with our friends and customers! We pride ourselves on providing individualized customer care, and comfortable, high quality rental equipment. So if you’re searching for a sport shop in Winter Park check us out and find out for yourself what makes us epic! Enjoy one free adult 4 hr front suspension or hybrid cruiser bike rental per unit, per paid night stay, with reservations made in advance. Reservation required. Noncumulative and nontransferable. Unused admissions expire daily. One of our best family trips! Our Clear Creek Gold Rush whitewater rafting trip near Idaho Springs provides a unique introduction to summer in Colorado. 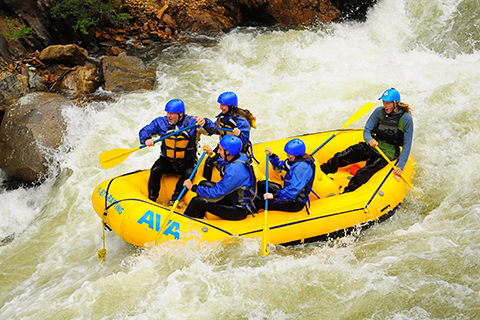 If you’re looking for an adventure the Clear Creek Gold Rush is the perfect introduction to beginner whitewater rafting! This trip packs in eleven rapids as you paddle and splash your way down the historic Clear Creek mining valley. The Gold Rush rafting trip is a fun trip for all abilities. Enjoy one free adult Clear Creek Gold Rush whitewater rafting adventure per unit, per paid night stay, with reservations made in advance. Reservation required. Noncumulative and nontransferable. Unused admissions expire daily. 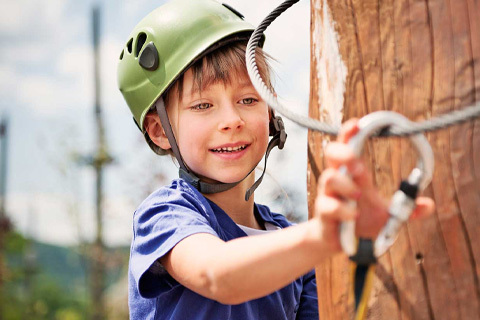 Winter Park Adventure Quest’s Aerial Adventure Park has twenty four separate challenge elements on a selfguiding system. Walk across tightropes, traverse cargo nets, and swing on ropes from platform to platform—all two stories high in the air! This is the perfect time to bring out your inner American Ninja Warrior! You can pick and choose which elements to tackle using your self-guided “smart belay” system connected to your harness that allows you to easily clip on to different routes. Visit us today for an exciting aerial adventure! Enjoy one free adult admission to the Aerial Adventure Park per unit, per paid night stay, with reservations made in advance. Reservation required. Noncumulative and nontransferable. Unused admissions expire daily. Any late cancellation or no-shows (including partial no-shows) will be charged to the credit card on file for all admissions reserved, including the free reservation. Guest receives one free admission, per activity, per unit, per paid night stay. Activities are available on the day of check-in and for each night paid, but they are not available on free days or on the day of departure. 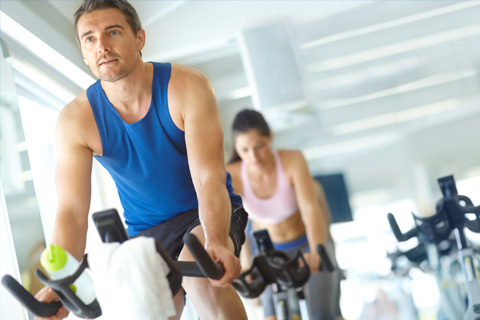 Reservations made by guests directly with the Activity Provider and not through Xplorie will not be free.